Wild game is nature's fast food. 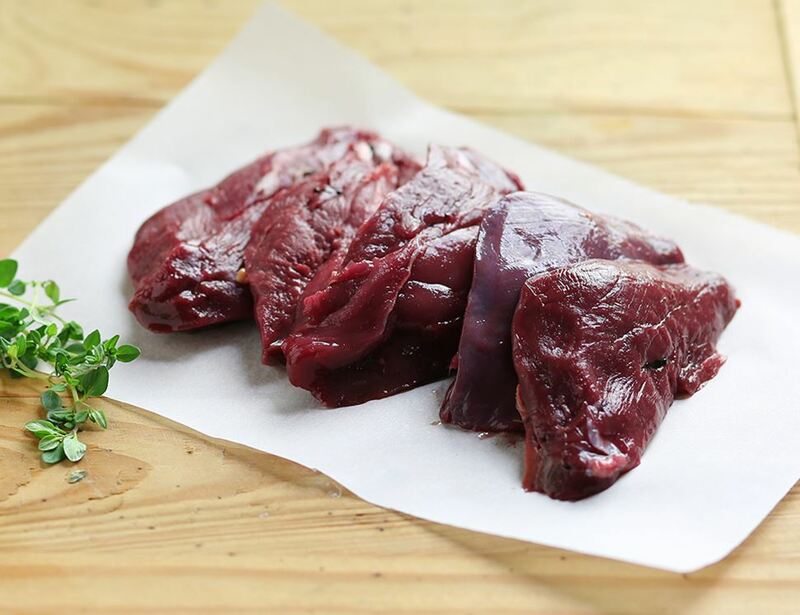 These plump wood pigeon breasts only need a quick searing on each side. Season well, and cook with butter for 2-3 mins each side. You want the breasts slightly golden on the outside, soft and pink on the inside. 100% Wild Pigeon Please be aware that our game may contain traces of shot. Keep refrigerated. Once opened keep refrigerated and use within 1 day. We guarantee that your order of meat and fish will have 3 days before its expiry date, including the day you have it delivered. All of our fish and meat can be frozen unless otherwise stated. If freezing do so within 2 days of delivery and use within 3 months. Remove outer packaging and prepare as required.